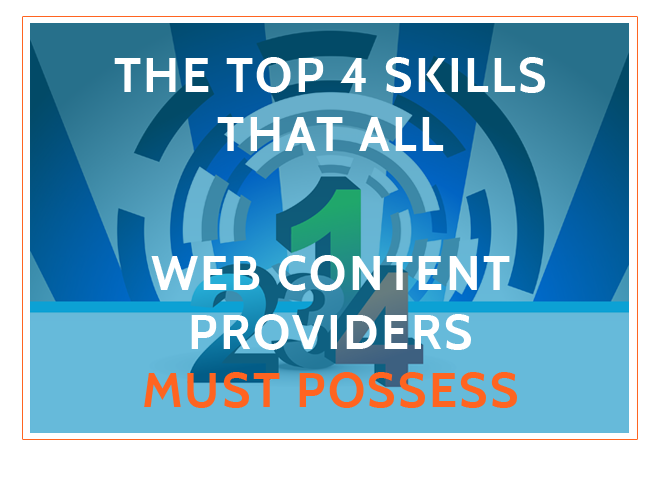 This is the second blog article in our series on Content Curation. 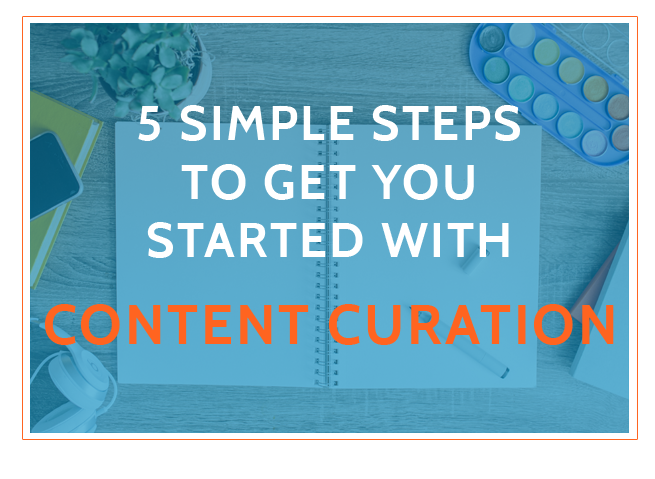 In my first post about Content Curation, I defined what content curation is and showed you an example of what it can look like. 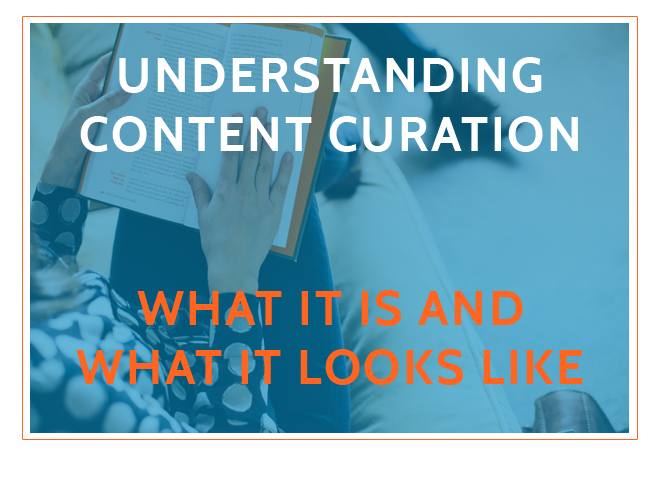 If you missed that post then you can check it out here: Understanding Content Curation: What It Is And What It Looks Like. I want to help you create more quality content in less time and with less effort. That is the purpose of this series of blog articles that I’m writing and publishing over the next few weeks. Specifically I want to talk about Content Curation. 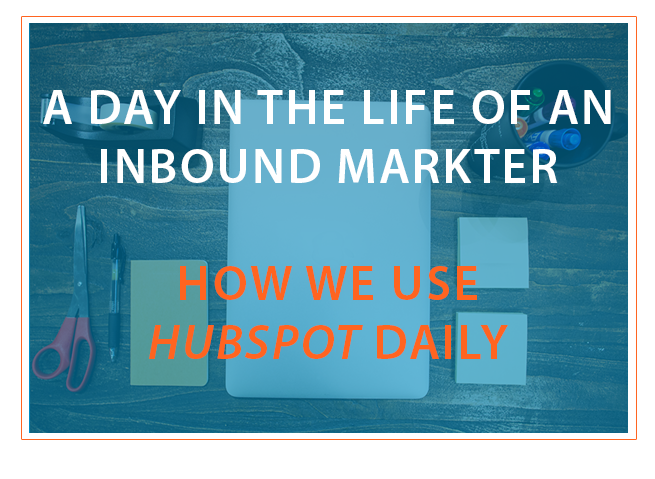 Inbound Marketing Day is coming to Atlanta on Thursday March 5th. I’m not going to go into the details of the event here (you can find all that info here), but I will say that it’s going to be big! 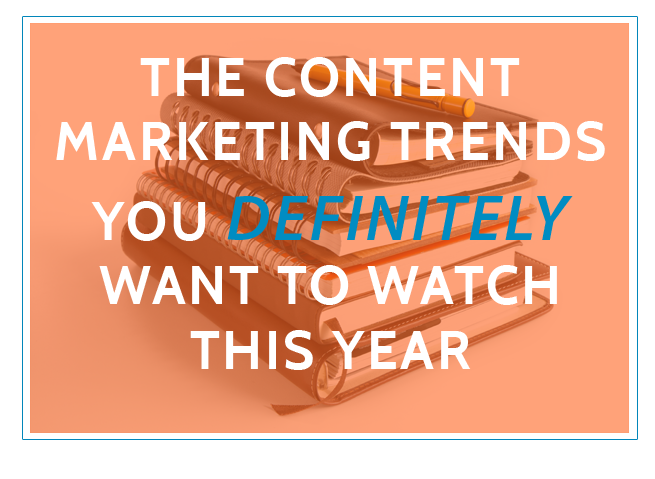 Content marketing has proven itself to be anything but a fad. In 2014 we saw more and more brands place emphasis on developing content marketing strategies, and more and more dollars being put towards content marketing. Like undercuts and deep V-neck tees , these trends are not going away any time soon! 2015 is in full swing, and if you have not yet defined your marketing goals and outlined your marketing activities for the year, it’s time to get your s#*t together! 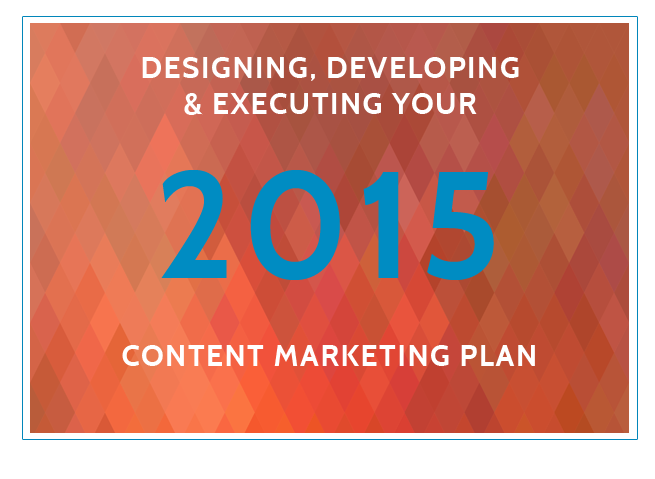 These 4 articles will help you plan, organize and execute your content and inbound marketing strategy for 2015. 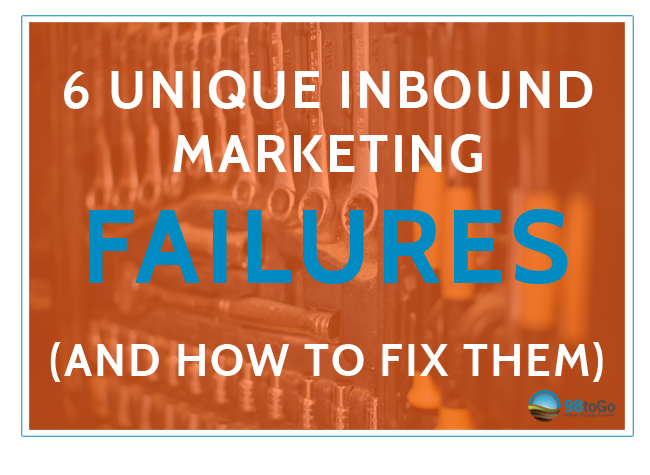 Not seeing positive results from your business blog? Are you tired of grasping at straws to figure what changes will yield a positive ROI from your blogging efforts?